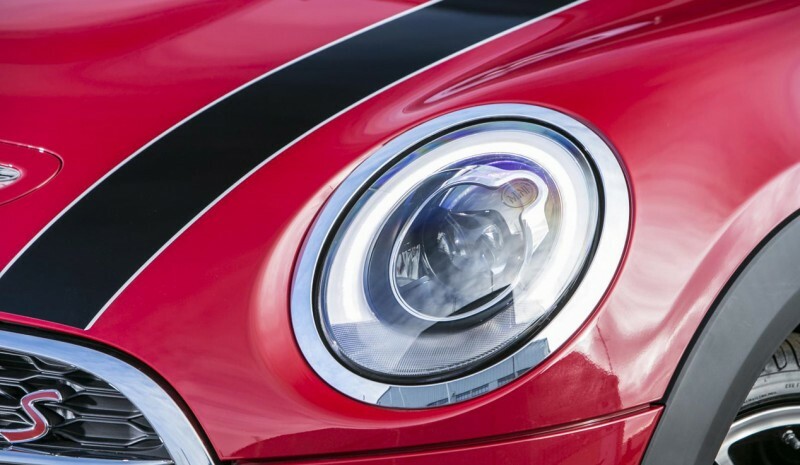 Mini wants to strengthen his side more sports with the addition of the new equipment line Sport Pack (Available, for now, in the UK). 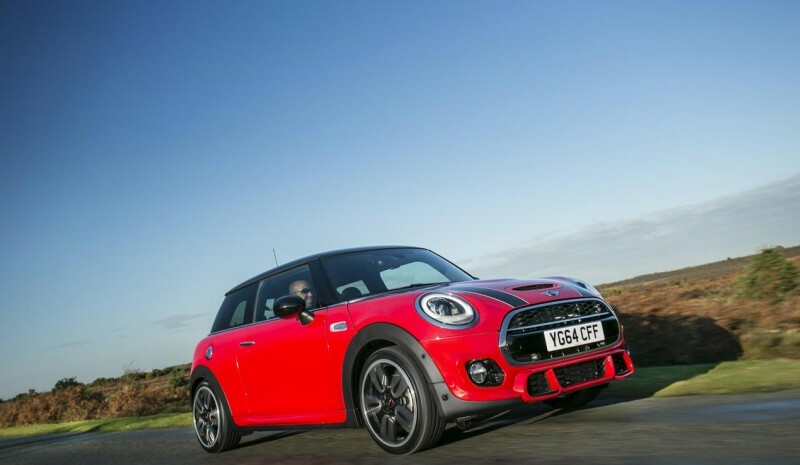 this line Sport Pack You can choose from virtually all mechanical versions Mini 3-door and 5-door (It is outside the John Cooper Works, which inherited this line takes you several elements that will detail below). The athletic appearance of the Mini Sport Pack It is reflected by elements such as new 17-inch wheels Track Spoke finished in black or silver, the longitudinal strips that run along the roof and hood, Diamond upholstery for seating blend fabric fabric / leather, specific mouse, dynamic driving system Mini Drive multimode operation and sports suspension with adjusting springs and dampers with a scheme similar to that carries the Mini John Cooper Works (this technical feature is not available for the basic versions One and One D). 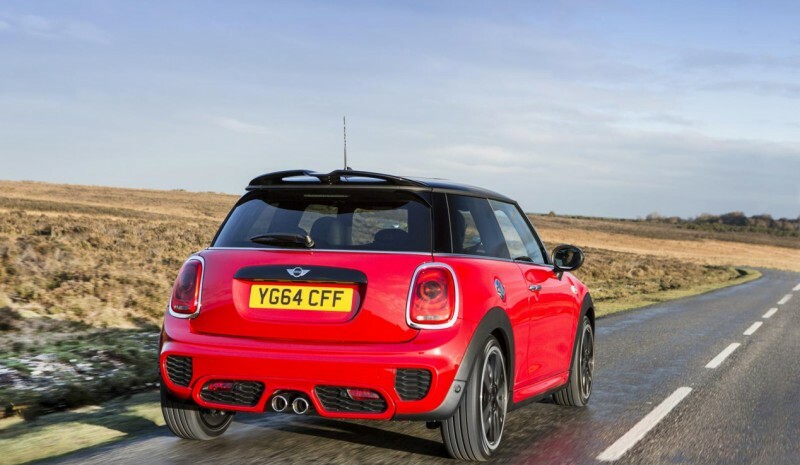 Indeed, in the most exciting version of John Cooper Works, this new line Sport Pack also includes aerodynamic exterior kit that highlights the roof spoiler, plus perforated leather steering wheel. 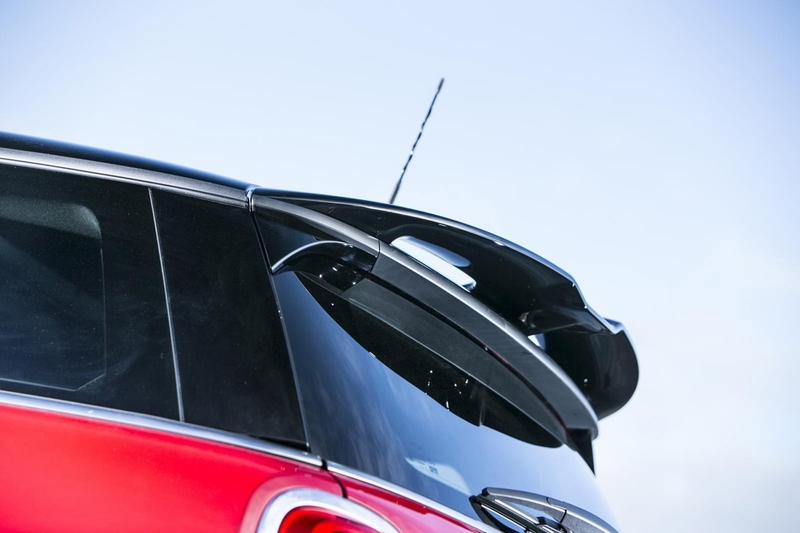 The Line Mini Sport Pack also it incorporates a series of more practical and comfort elements, as the multifunction steering wheel, passenger seat with height adjustment, a special package inside to leave objects of varying size, air conditioning systems and dual zone climate control, rain sensors and automatic activation of lights and light ambient interior. 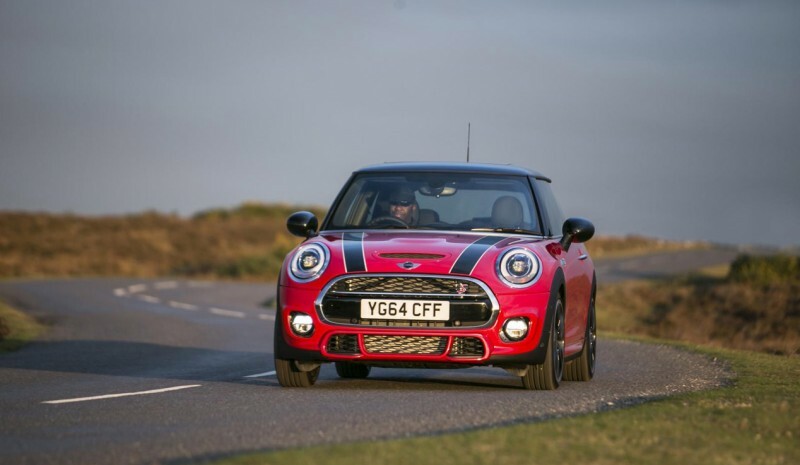 He price this line Sport Pack for the Mini 3 and 5 door in the UK starts at 3,300 pounds (4,400 euros).